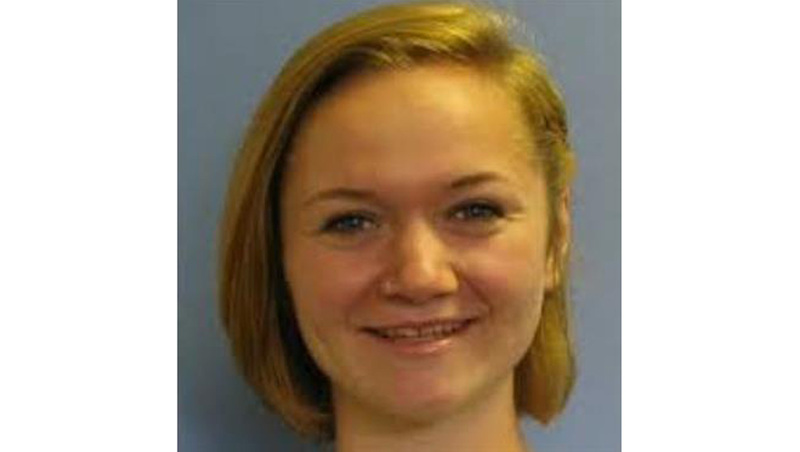 Boone, N.C. -- A body found in a wooded area in western North Carolina is believed to be that of missing Appalachian State University student Anna Smith, reports CBS affiliate WSPA. Smith's disappearance nearly two weeks ago sparked a massive search. Friends and family have been looking for the 18-year-old since she left her college dorm and vanished Sept. 3, reports the station. The body was found Saturday morning in a wooded area near the university in Boone. North Carolina driver's license and an Appalachian State student identification card belonging to Smith were found near the remains, reports the station. The Charlotte Observer reports her death was an apparent suicide. Smith went missing only a few days after she came home to High Point and told her parents she had been attacked off-campus Aug. 27 after a night out with friends. Rev. Dana McKim, who has been acting as spokesman for Smith's family, told The Charlotte Observer Smith was anguished after being attacked, and had only a hazy recollection of the incident. She did not report it to police and returned to campus after speaking with her parents. The Observer reports the Appalachian State University Police Department said they learned Thursday about the alleged Aug. 27 assault. "During the course of the investigation, no evidence was found to suggest a sexual assault had occurred," the department said in a statement. "Investigators identified and interviewed a number of people who had contact with [Anna] and who might have information about her whereabouts.... Those interviews produced no conclusive information regarding an assault." The body will be taken to Wake Forest Baptist Medical Center in Winston-Salem for an autopsy, police said. According to WSPA, Appalachian State Chancellor Sheri N. Everts released a statement that read: "Having one of our own missing struck the Appalachian community very hard, and this very sad news is heartbreaking for us all."